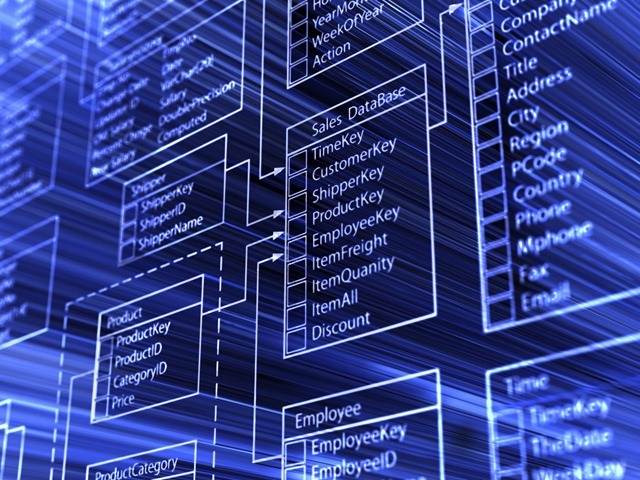 Synergic Links recognises that organisation's data is the most important asset in company. When planning a migration of data it is vital to choose a company you can trust. Data Migration is one of the major building blocks of the information transformation initiatives to consolidate all strategic and operational data from various legacy systems and migrate into a single instance of the MDM solutions for frontline services.